This book presents a radical turn in Second Language Acquisition research by introducing a conceptual paradigm that challenges rationalist, instrumental and empiricist approaches to language learning theory. It argues for a shift in focus from measuring the effectiveness of language learning processes to humanising the language learning experience. This new paradigm explores the force of affect, the imagination and creativity and their roles in assembling language learners' intimate worlds. 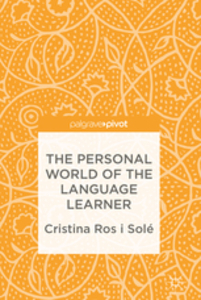 'The personal' is reclaimed and acts as driving force for language learning and the sphere in which learners engage both their minds and bodies in a constant socialization of feelings and emotions. 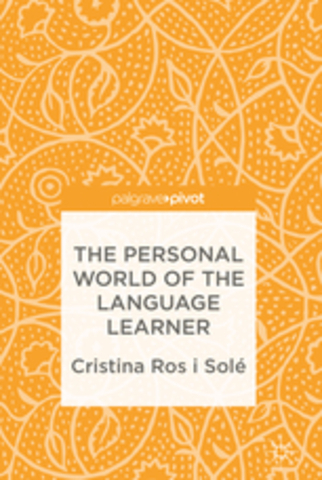 The author provides examples from real language learners using a variety of modern languages to provide insights on the kind of personal worlds that languages compel us to inhabit. 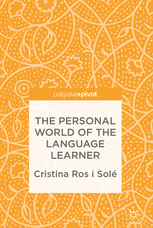 This book will be of interest to those working with language learning and language education theory, language teachers, and researchers and students who are interested in issues of identity and intercultural communication in language learning.